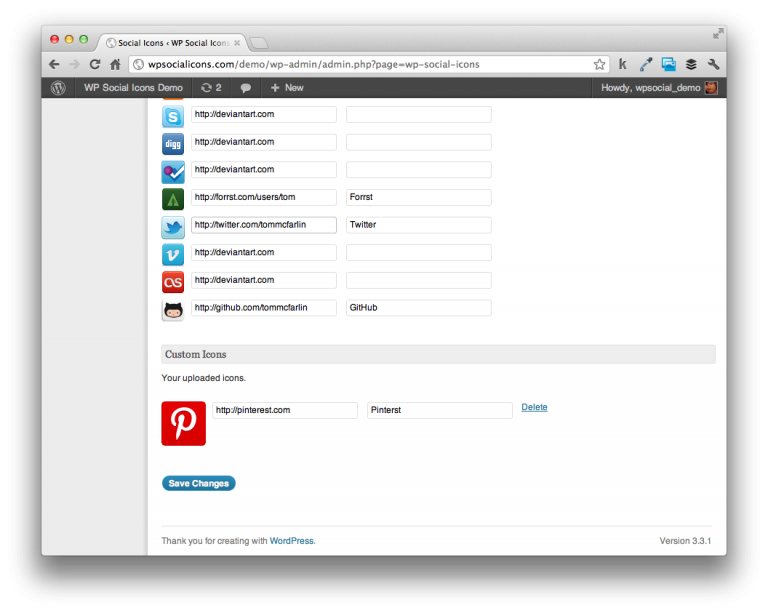 Information, updates, and other posts related to WP Social Icons for easily including social networks in your WordPress-powered blog. 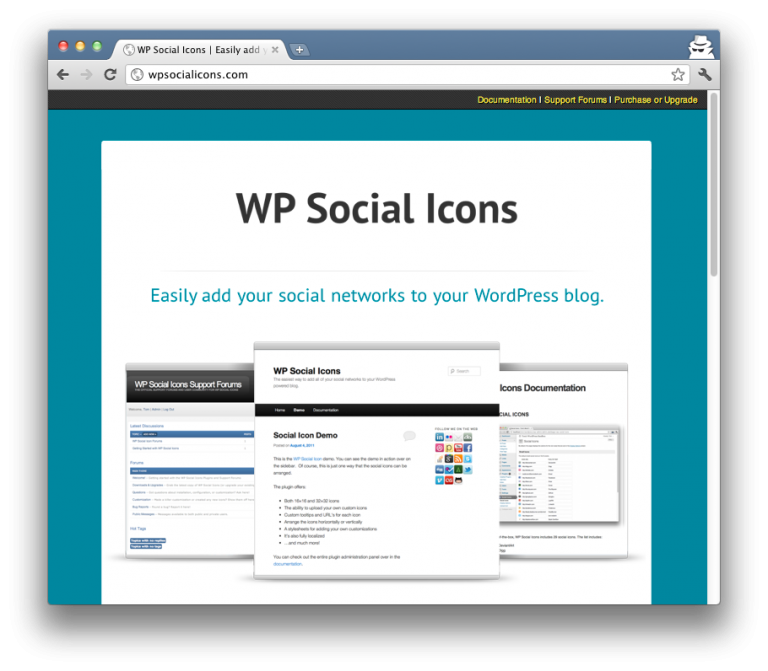 Two weeks ago, I release an update to the free version of WP Social Icons. Because I try to keep the releases for each version of the plugin in conjunction with each, I just release an update to WP Social Icons, too. This update also includes the all of the major updates from the previous release. Additionally, you can grab a copy of the plugin for 50% off from now until Cyber Monday – head over to the project page for more information! 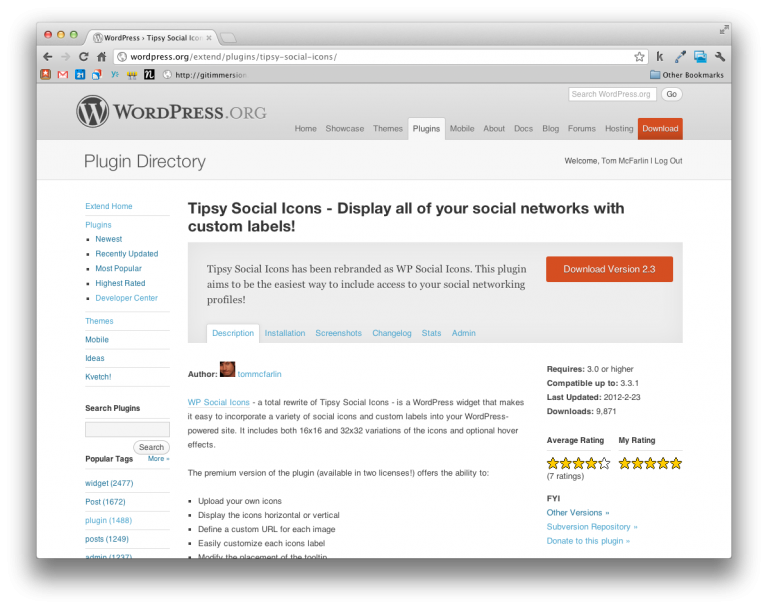 Two months ago, I released WP Social Icons. 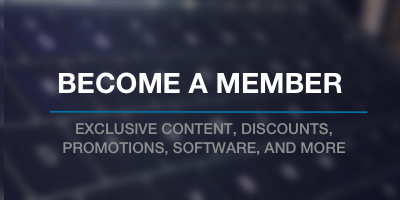 Since then, I’ve shared my thoughts on plugin development and even spoken about them on the WP Tavern podcast. I’ve received a lot of great feedback regarding minor bugs and feature requests. As of now, WP Social Icons 1.5 is now available.